There are 95 blog entries for January 2018. Wednesday, January 31st, 2018 at 11:25am. 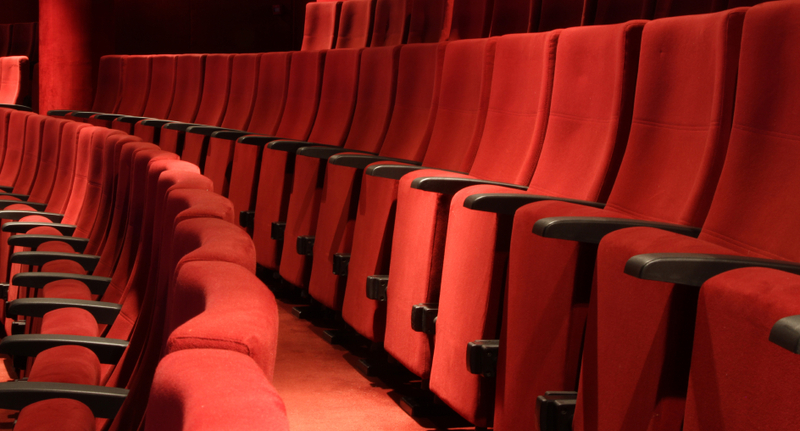 The Maltz Theatre in Jupiter next production coming to the stage is, An Inspector Calls. The mysterious play will take over the theater Sunday, February 4th through Wednesday, February 28th. The play is written by an English dramatist J.B. Priestley, and is known as one of Priestley’s best works and is also considered to be a classic of mid- 20th century English theatre. The play has seen success in the last few years from a re-boot by the English director Stephen Daldry and having toured the UK in 2011-2012 and winning numerous awards. Wednesday, January 31st, 2018 at 10:32am. 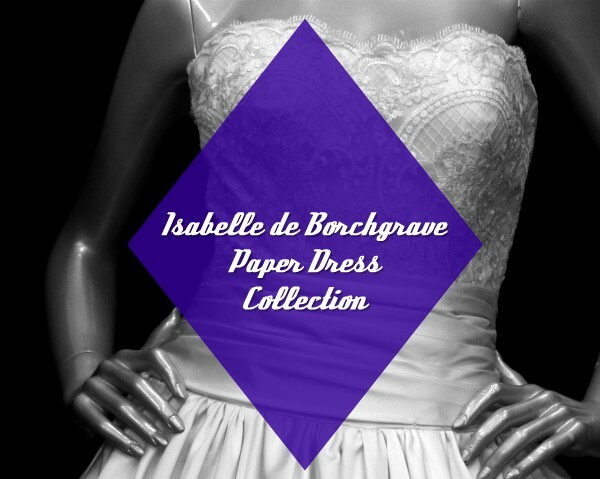 "Isabelle de Borchgrave: Fashioning Art From Paper" is will be set up at the Society of the Four Arts in Palm Beach now through April 15th. Picture Queen Elizabeth I in her dress and crown as you recall from paintings in museums and in history books. Now, view her attire in full-scale living color as Belgian artist Isabelle de Borchgrave handcrafts life size dresses with incredible detail out of paper. Borchgrave is famous for recreating interesting aspects of history with paper. She folds and paints paper to create intricate masterpieces referencing early Europe. In "Fashioning Art From Paper," explore 500 years of fashion from times like Queen Elizabeth and the Renaissance up to modern dress creations by Christian Dior and Coco Chanel. Tuesday, January 30th, 2018 at 3:50pm. 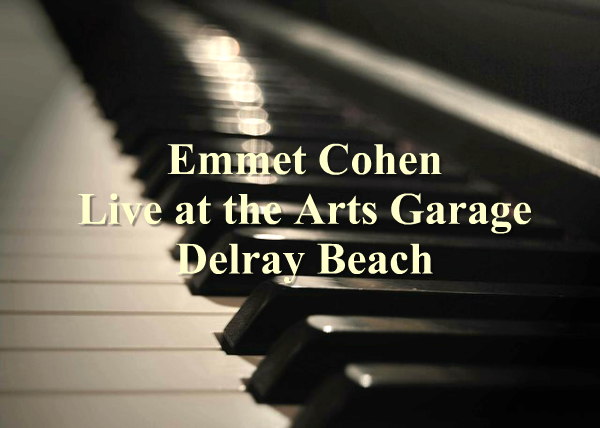 Come to an incredible performance by acclaimed jazz pianist Emmet Cohen this Friday, February 2nd at the Arts Garage in Delray Beach. Emmet Cohen, a powerful and charismatic performer, has been playing piano since the age of 3. Only 27 years old, he holds jazz piano degrees from both the Manhattan School of Music and the University of Miami. He has performed at legendary international nightspots and done collaborations with famous artists like Debbie Allen, Brian Lynch, and Christian McBride. He was also a finalist in both the American Pianists Association's Cole Porter Fellowship and the Thelonious Monk International Piano Competition. Cohen's range and abilities will move even the finest musicians and his many talents are truly impressive. Tuesday, January 30th, 2018 at 1:35pm. 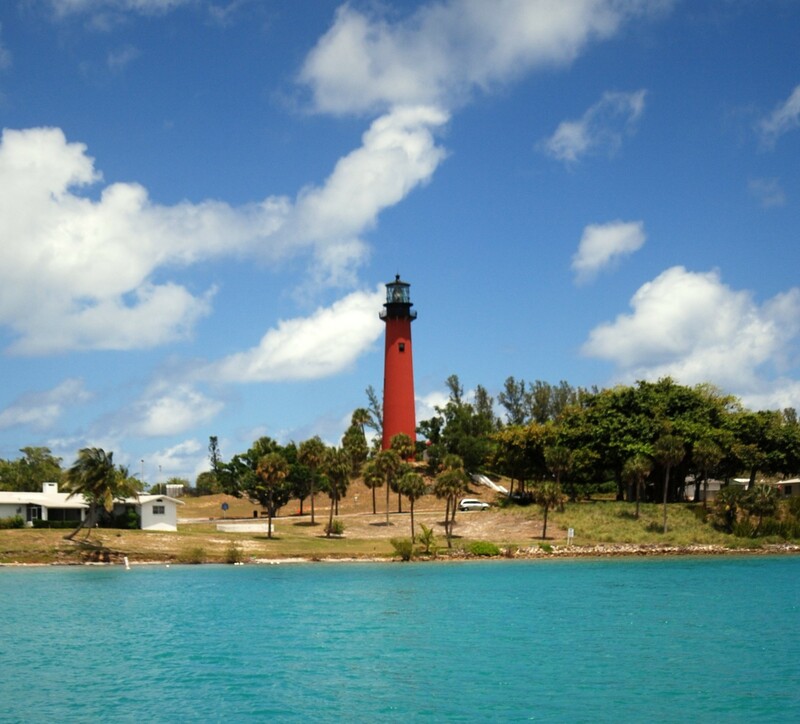 Gather your friends and neighbors for the annual community event, the Jupiter Jubilee. The event is put on by the Town of Jupiter for area residents. The town has been hosting the Jubilee on the first weekend in February since that tradition started in 2000. 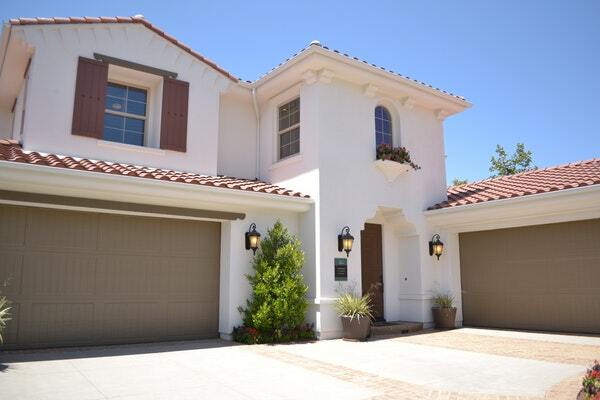 The event brings the community together to celebrate and enjoy the Jupiter lifestyle. About 5,000 visitors are expected to attend this year’s event. Tuesday, January 30th, 2018 at 10:13am. 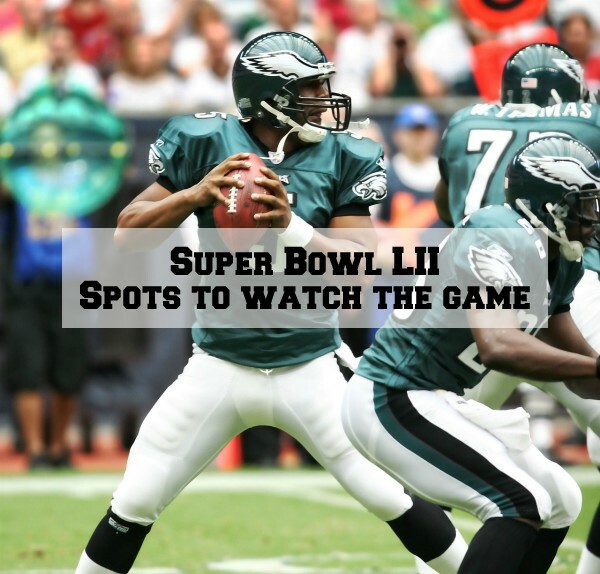 Cheer for your team at one of the many spots in Palm Beach County celebrating Super Bowl LII with a watch party and specials. Check out these places below and see where you choose to watch the game this Sunday. Monday, January 29th, 2018 at 5:20pm. A second Aioli just made their debut opening in downtown West Palm Beach. The new cafe is very nice with indoor and outdoor seating and is open for breakfast and lunch. 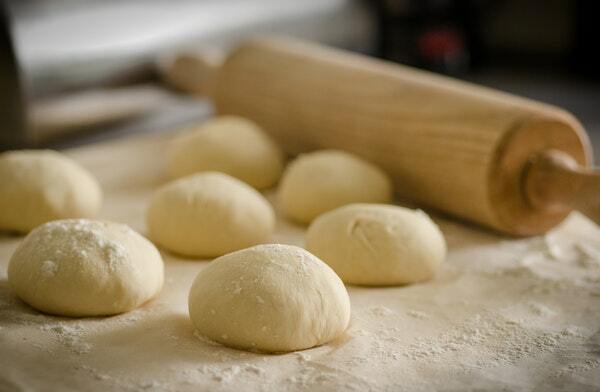 Aioli is beloved for their rustic breads, original sandwiches, and satisfying sweets. Choose lunch from a variety of sandwiches, soups, and salads with a glass of housemade lemongrass lemonade. If you're in a hurry, the cafe has a refridgerated display case filled with freshly made quick bites like yogurt parfait, salads, and oatmeal. Taste one of Aioli's delicious treats like cinnamon buns, chocolate brioche, bread pudding, muffins, or a thick slice of chocolate babka. The new spot is open Monday through Friday from 7 a.m.-2 p.m. For more information, click here. Monday, January 29th, 2018 at 5:19pm. 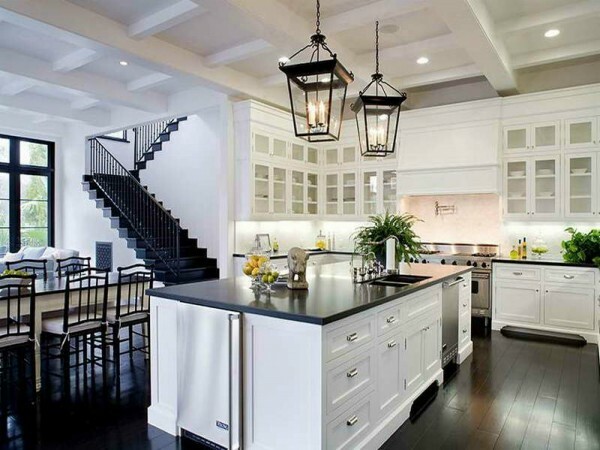 A new trend this year is adding black to the home with fixtures, appliances, and even cabinets and furniture. Black is a classic color and accenting the interior with it is a trend appealing to 2018. Black fixtures, especially matte, are replacing brass and rubbed bronze. It goes with everything and adds finish to a space. Cabinets and furniture are being mixed in with lighter colors, to make a bold statement and sleek design. Stainless steel black appliances are the newest appliance models being showcased at the CES 2018, a consumer electronic show. The National Association of Realtors says black is back, and if you're a trend-setter, try adding some black to your home to give it a modern and unique finish. Monday, January 29th, 2018 at 1:42pm. Settled on the corner of Royal Poinciana Way and Cocoanut Row in Palm Beach is the newly renovated Royal Poinciana Plaza or now simply known as The Royal. The Plaza was designed and built by architect John Volk and was completed in 1957. John Volk was best known for designing homes for the Fords, Vanderbilts, Du Ponts, Dodges, and Pulitzers. The iconic Plaza is an example of his signature Palm Beach style that has recently just completed a renovation and restoration that has been ongoing for the last couple of years. Monday, January 29th, 2018 at 12:34pm. Tropic Isle is a relatively small, beautiful community in Delray Beach comprised of waterfront homes ranging from the one hundred thousands to multi millions. The majority of residences were constructed in the 80s and 90s, although homes vary from the 40s to brand new. 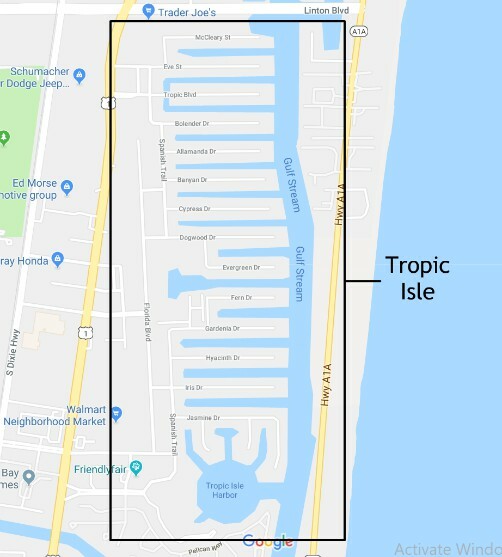 If you look at Tropic Isle on a map, the streets look like the teeth of a comb, stretching into the Intracoastal Gulf Stream. Friday, January 26th, 2018 at 2:03pm. Whitehall, is one of the famous homes and landmarks in Palm Beach. Built in 1902, Henry M Flagler, an American Industrialist, gifted the grand 100,000 square foot estate to his wife Mary as a wedding gift. The two used the home as a winter retreat from 1902 until Flagler’s death in 1913, establishing Palm Beach during the Gilded Age. 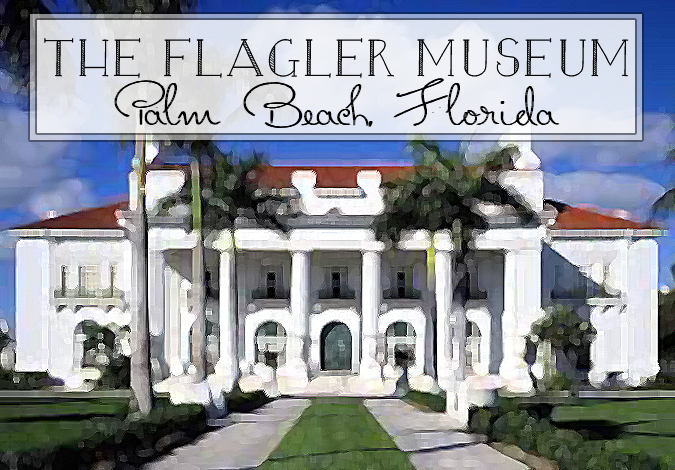 John Carrere and Thomas Hastings were commissioned by Flagler to design and build the mansion. The duo were the architects for other landmarks during the Gilded Age such as the New York Public Library and the Waldorf Astoria Hotel.